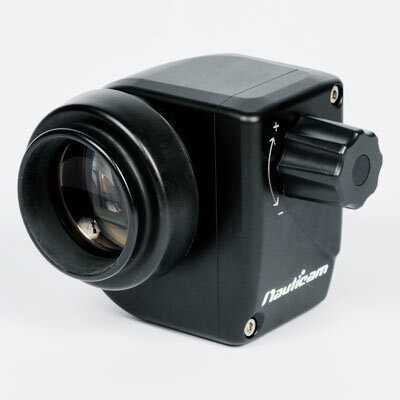 Enhanced 180° viewfinder is the perfect addition to your housing; it is able to provide a bright, clear and undistorted 1:1 image of the camera's finder for precise focusing and composition. 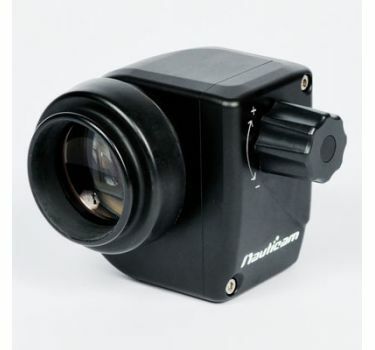 The 180 Viewfinder is great for shooting big animals and allows you to keep your mask away from the back of the housing - no more smashed noses! 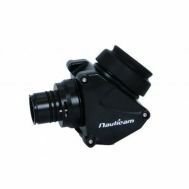 The casing is made of anodized aluminum, all lenses and prisms in the viewfinder are precisely ground and multi - layer coated to ensure optimum light transmission and no distortion. 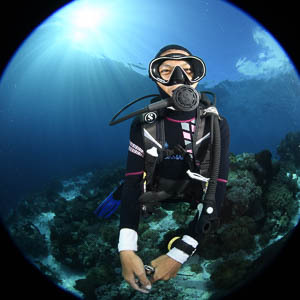 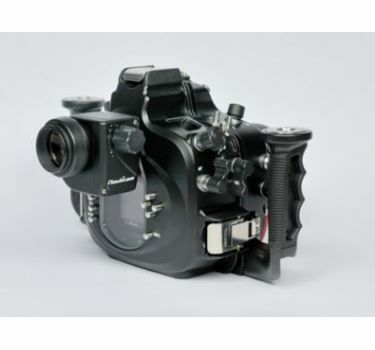 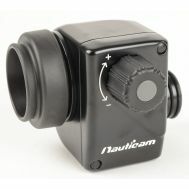 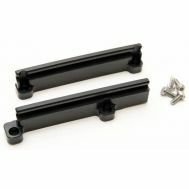 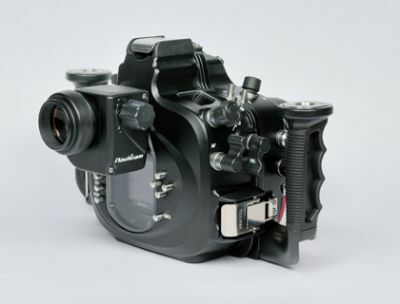 With Nauticam housings, it is simple to switch between the standard 0.66x and the Enhanced 180° viewfinder, it is held in with a "keeper" oring. 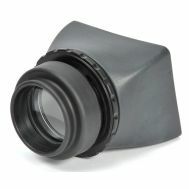 Micro 4/3rds and similar housings may require a thicker viewscreen; which is also easily replaced by the end user. 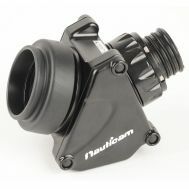 Adaptors are available for Ikelite, Aquatica, Sea & Sea and Nexus housings, just email us.